Retractable window awnings keep your house cool because they provide shade but they also block harmful UV rays from the sun. In addition, they also add delightful curb appeal to your home when you make the right selections. The really nice thing is that most domestic awning installations are completed in a single day. Use the following 5 tips to learn which awning design is best for your home. The trendy garden umbrellas for your patio are attractive and offer some protection from the sun. 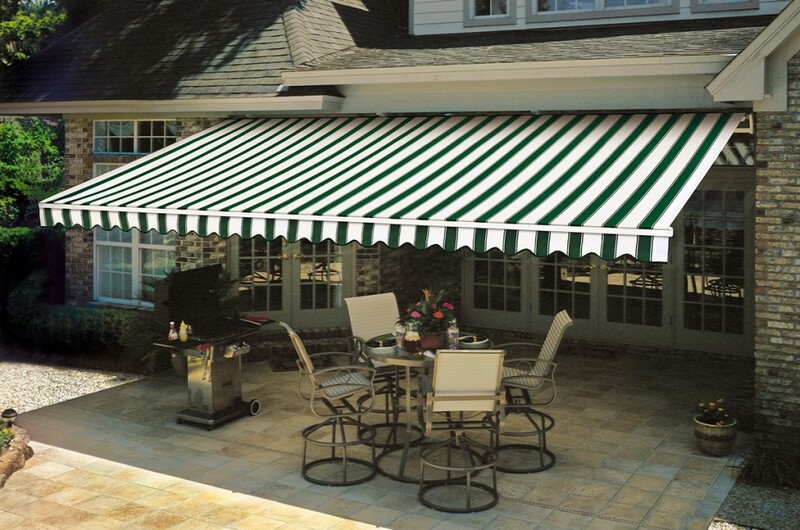 However, they do not offer the same level of comfort and convenience as a fully retractable awning. 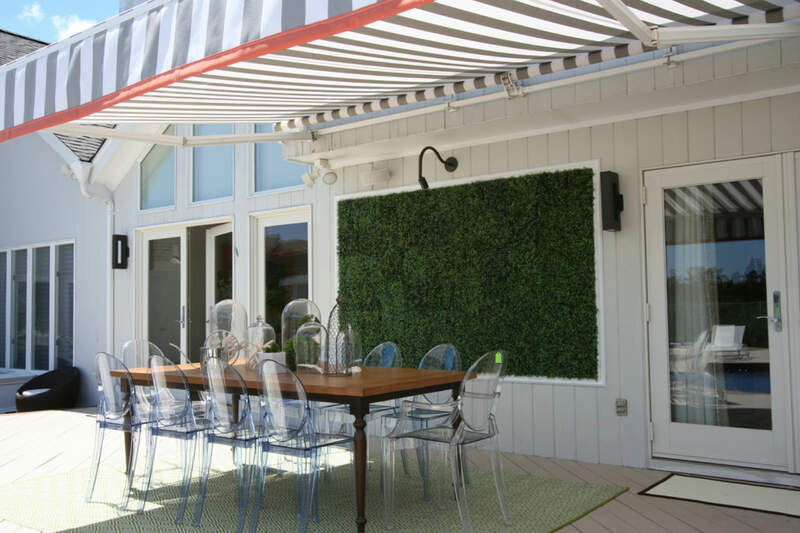 In addition, no matter what size or shape your terrace is, your awning is made to measure with a wide range of styles and colors from which to choose. There is simply no better way to provide attractive shading for your home. 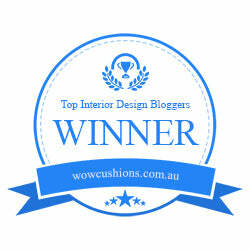 Retractable awnings are very popular today and for good reason. A fully retractable awning allows for effortless adjustment by you. However, select awnings with sensors that detect rain, wind, and sun, and they automatically make the necessary adjustments for you! You will find your style and design when you review the many different types and styles of retractable awnings that are available. Imagine relaxing on your sun lounge and with the touch of a remote, you simply adjust the awning to the right position. What’s even better is the motor and tracking mechanisms are hidden inside the fascia, so they remain out-of-sight. If you want an unsurpassed level of user-friendly operation, motorized retractable awnings are for you. Next time you eat in an outdoor restaurant, the chances are you will sit under an awning. 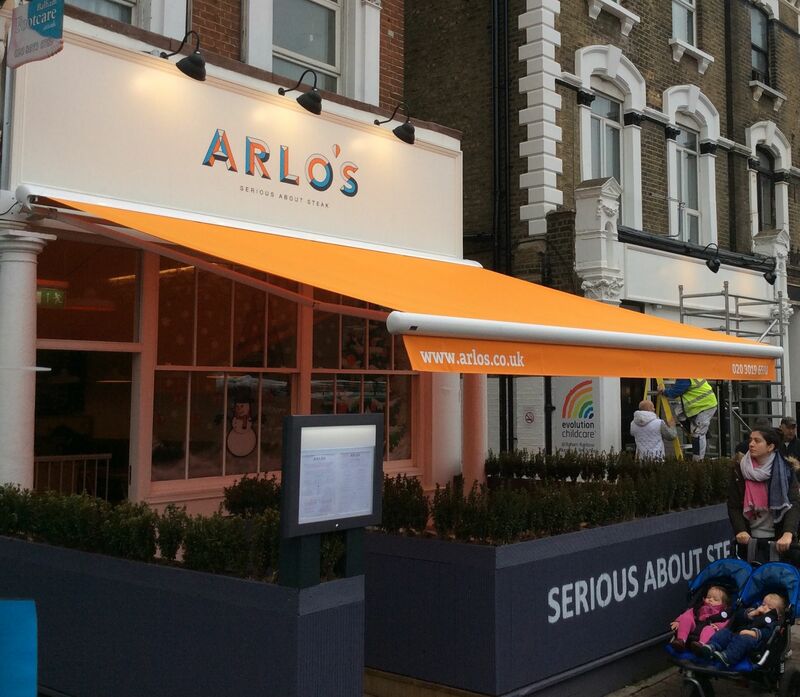 Many eateries around the world take advantage of the stylish shading a retractable awning provides. As you can see, many exteriors are great candidates for a beautiful awning solution. Don’t spend your valuable time searching garden and home centers. 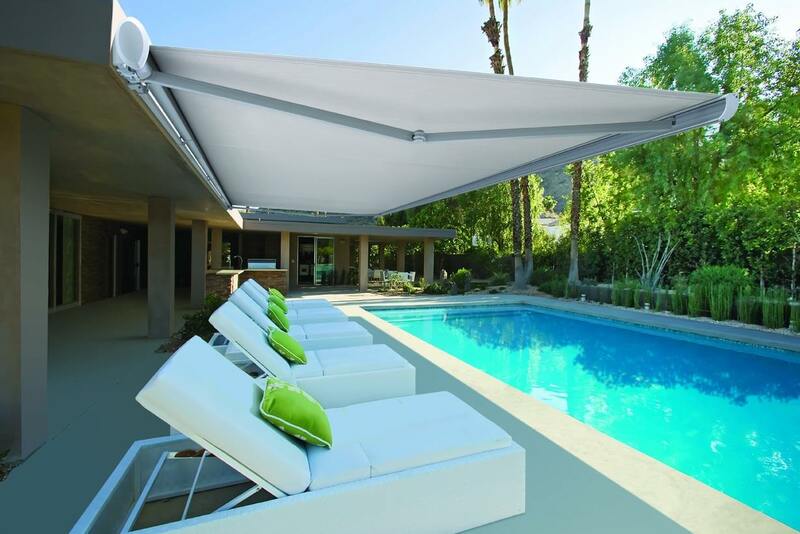 Instead, simply do an online search for “retractable awnings” to get a list of local suppliers and installers. An established company will be happy to send a representative to your home, where together you decide which one of the plethora of window shading options is right for you. If you want the ultimate in elegant shading with retractable awnings or other types of window shading, talk to a local supplier. Whatever the design of your home, it is possible to find the perfect shading to provide your family and guests with years of comfort and convenience.